This new, shrink-wrapped, deluxe edition is presented in cloth binding and larger format. 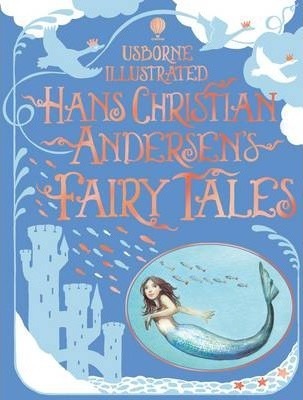 Beautifully illustrated throughout, it is a collection of fairy tales by Hans Christian Andersen retold for younger readers. It includes "The Emperor's New Clothes", "The Little Mermaid", "The Ugly Duckling", "The Snow Queen", "The Princess and the Pea" and other classic stories, as well as a short biography of Hans Christian Andersen.